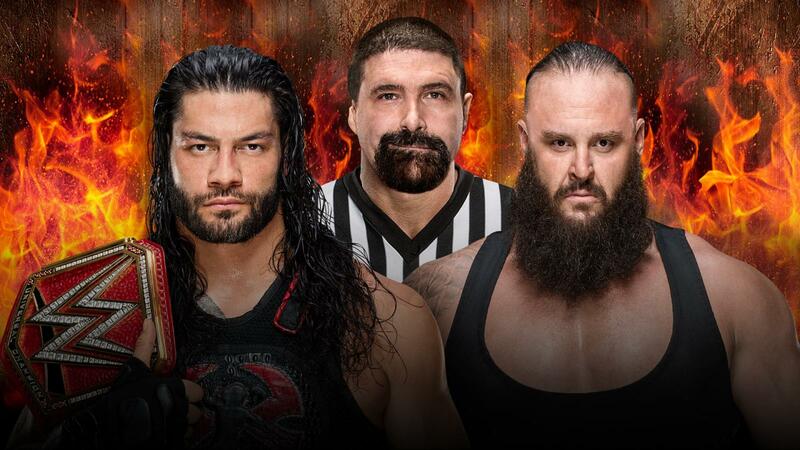 Poll Results: What did you think of WWE Hell in a Cell 2018? Realistically, this was an amazing show for the first half and an OK one for the second half. 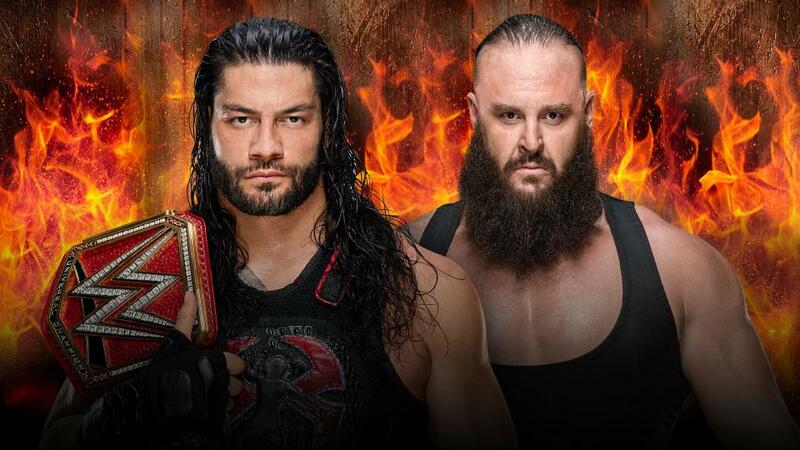 WWE Monday Night Raw Preview For 09.17.2018: Hell In The Cell 2018 Fallout With Brock Lesnar, The Undertaker, Ronda Rousey, SHIELD & More On The Road To WWE Super Show-Down 2018! The Undertaker & Brock Lesnar are back! 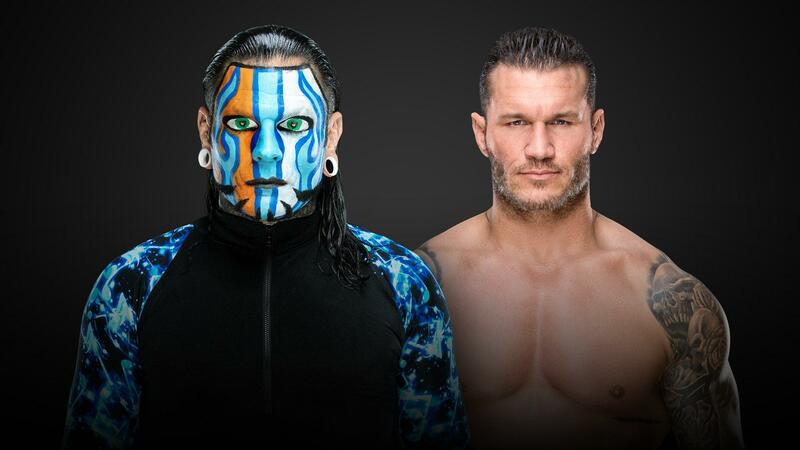 Anyone else returning on Raw? Vote Now! 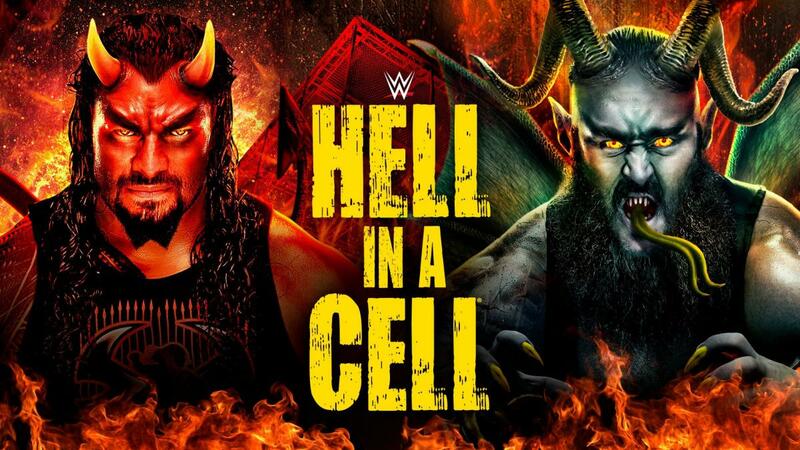 What did you think of WWE Hell in a Cell 2018? Here are the Pulse Wrestling crew's full preview and predictions for each match! 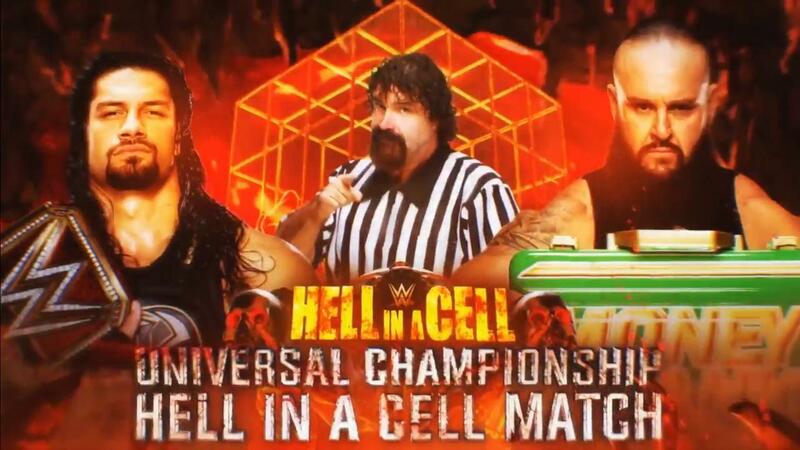 WWE Hell In A Cell 2018 PPV News: Final Match Announced On Smackdown Live! 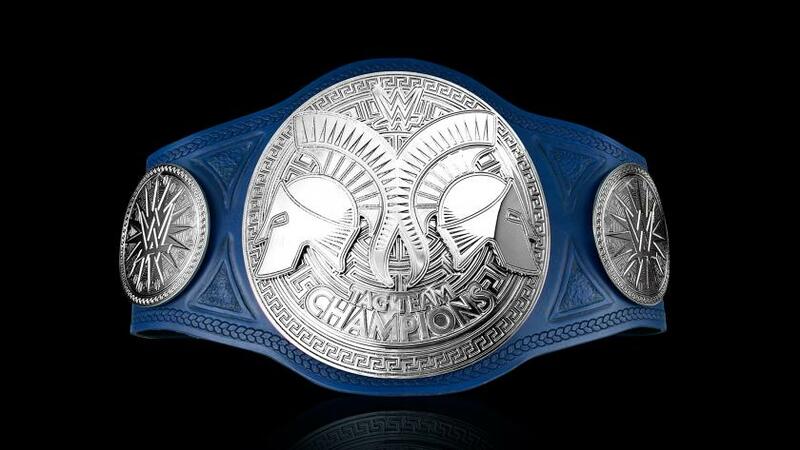 Smackdown Tag Team Champions Opponents Revealed!